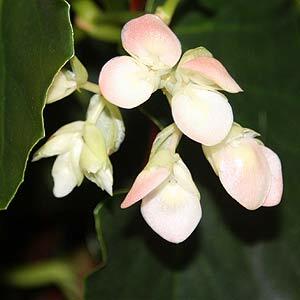 Begonia Clubs and Societies. Begonia Clubs and Societies are just one of the many Gardening clubs and Societies that you can join to further your knowledge of Begonias or many other species of plants as well as sharing your own knowledge with a new group of like minded gardeners. Gardening clubs and societies. Peter Carter Secretary, AABS.- email:pcarter@netconnect.com.au . The Society meets at 1pm in the Merthyr Uniting Church Hall, 52 Merthyr Rd, New Farm, Brisbane, Queensland, Australia, on the 3rd Saturday of each month (excluding December). The trade table opens at 12.15pm for purchases of plants and cuttings. Fees are $25 single and $30 family from 1st January, or $12.50 single and $15 family from 1st July. The society accepts both local and international memberships, subscriptions and sponsorships. 47 Burnside Crescent Christchurch 8005,New Zealand.